Easy Street experts will provide you with the right forklift to fit your application. We also help your company increase productivity and safety by optimizing space and utilization. Our complimentary warehouse planning service can show you how! If you need parts or service on your forklift, we can help with that too! Visit our Parts and Service page to read more. Our experienced team will provide a free, no obligation quote on the forklift that best fits your application. Together we can find the best way to maximize productivity and safety while minimizing your cost and down time. The best way to increase productivity is to decrease down time. That starts with forklifts built with quality, technology and a reliable design. 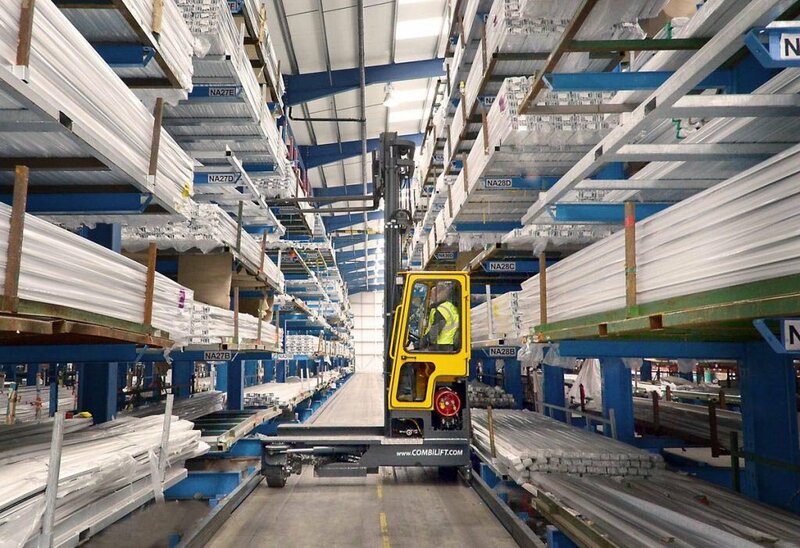 Our lift trucks combine the benefits of counterbalanced, sideloading and narrow aisle trucks into one piece of equipment and most of our lifts are as good outdoors as in. Forklift safety plays a major role in productivity. With our multi-directional forklifts, transporting long loads through narrow aisles and doorways is safer and more efficient. Our high visibility cabs, deep suspension seats and in-cab controlled fork positioning improves driver comfort and safety. Is your product long or wide? With our space-saving and cost-effective multi-directional sideloaders, your warehouse aisles can be less than half as wide as they are now! Patented four-directional technology means load length is not a problem. Having multi-directional movement enables sideways travel with long loads. Easy Street has narrow aisle forklifts that works in aisles as narrow as 5 feet. Our sideloaders tackle the challenges of moving and storing long items like steel and pipe. Multi-directional and two-directional lift trucks provide the right equipment for any situation. Look to our line of safe, multi-directional forklifts to handle loads of all shapes and sizes. Many models work both indoors and outdoors in all kinds of weather conditions. 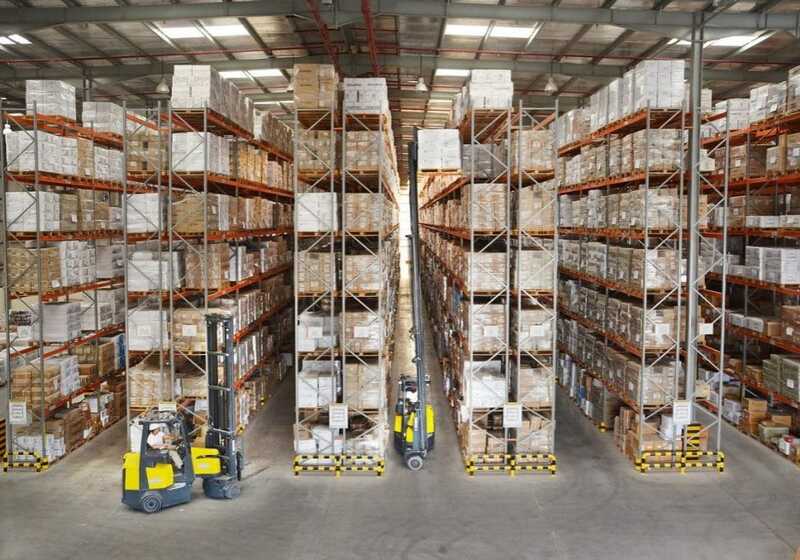 Our Aisle-Masters have the features of a counterbalanced forklift and narrow aisle forklift in a single truck. 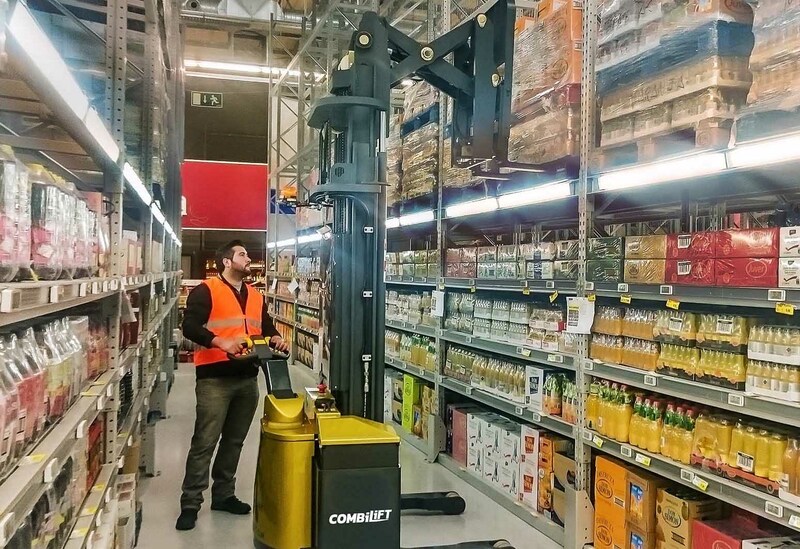 These lift trucks operate in very narrow aisles as narrow as 5 feet! 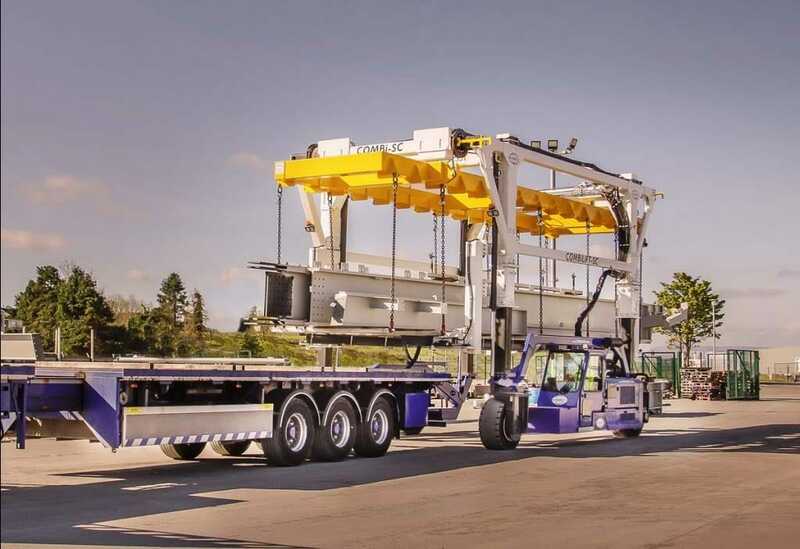 Straddle carriers are similar to cranes but more flexible and efficient. We offer models designed for container handling, structual steel, and other oversized loads. You can opt for diesel or LP gas power. 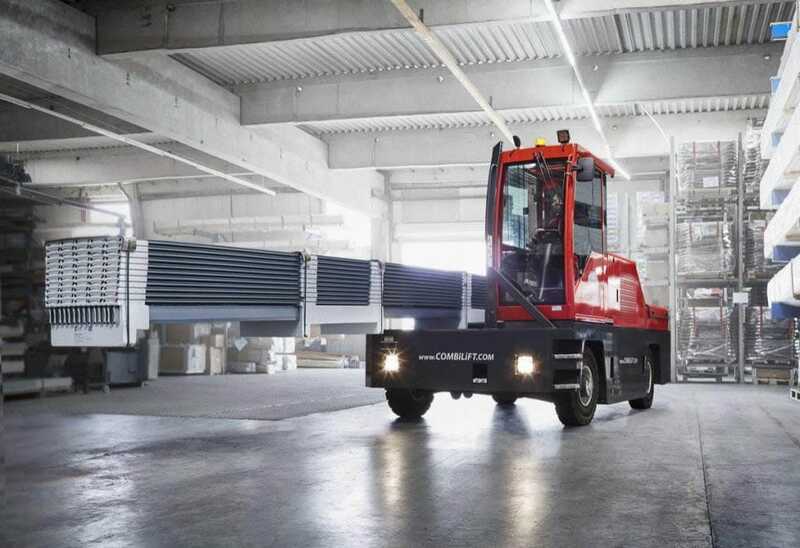 Looking for an economical lift truck for tight spaces? Check our ergonomic pedestrian stackers and pallet trucks. These trucks are ideal for small to mid-sized storerooms and warehouses. Our RT series lift trucks are ideal for rough terrain applications. The low profile and large diameter tractor grip tires mean this forklift can handle outdoor and indoor challenges smoothly. Easy Street is a proud Chicagoland Premier Combilift forklift dealer. 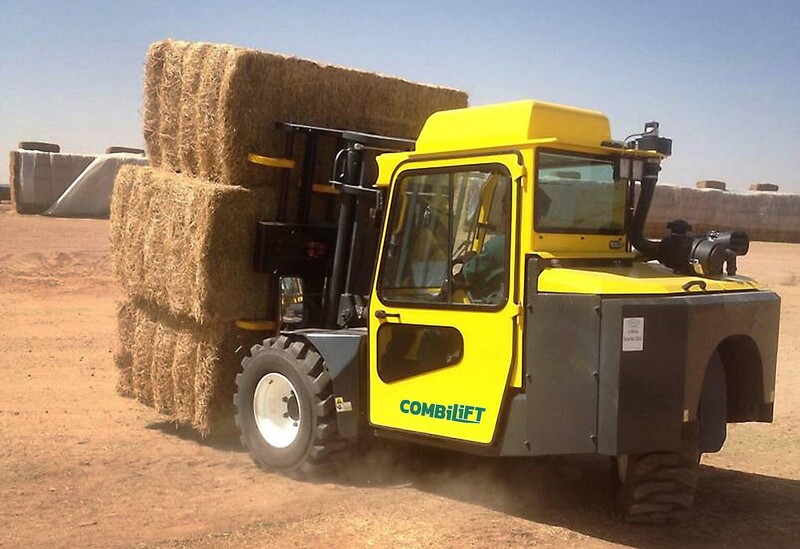 Our material handling team specializes in new and used Combilift trucks. As well as any parts, services or upgrades you may need, our trained service team has you covered! Copyright 2019 © Easy Street JD&S. All rights reserved.